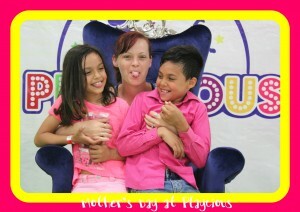 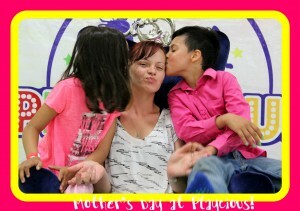 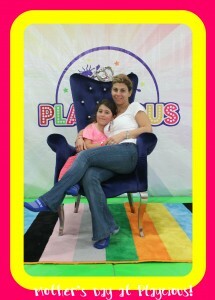 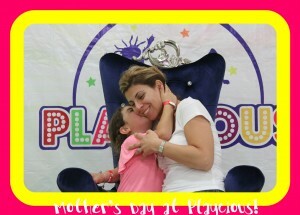 Home » Blog » RECAP: Mother’s Day at Playcious! 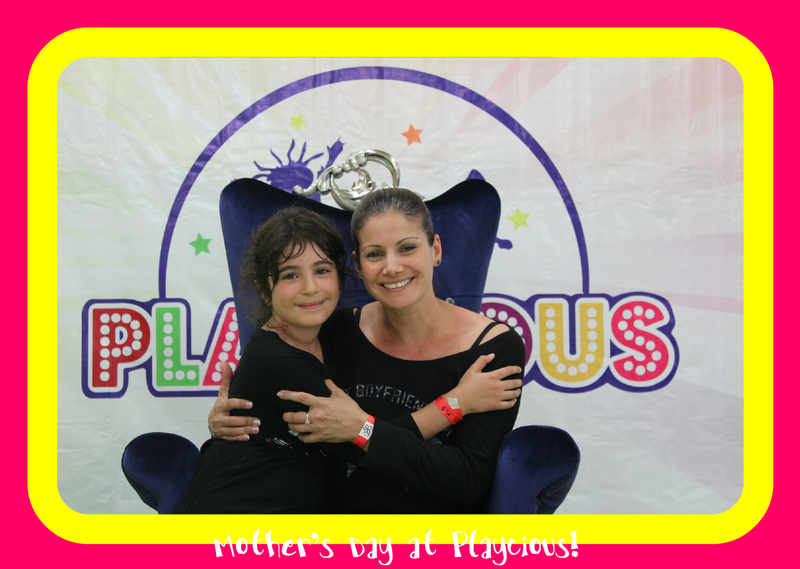 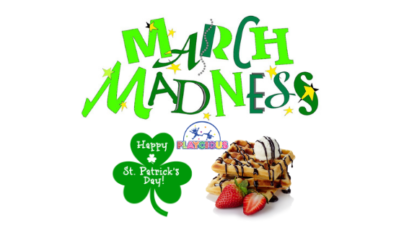 On Sunday May 10th 2015, Playcious decided to spoil all of our Playcious Mother’s to a fun afternoon at Playcious. 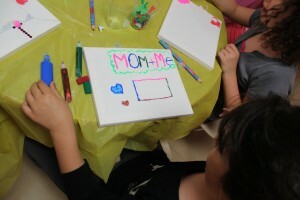 The day began with free time in our HUGE play area, then we moved to the party rooms where our Playcious Players designed their own special Mother’s Day picture frame for their wonderful Mother’s. 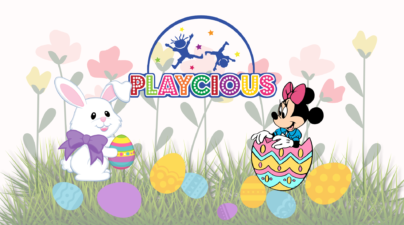 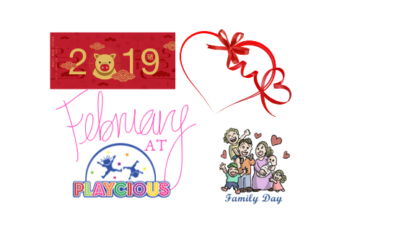 As our Playcious Mother’s relaxed in our play area, playing pool and listening to music, our Playcious Players moved on to creating bouquets of beautiful and colourful flowers for their Mother’s. 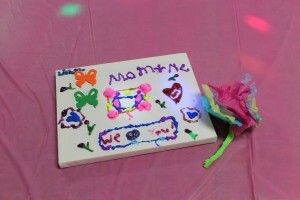 With a yellow, blue and pink piece of tissue paper, a twist there and a pull here, the kids created beautiful and delicate bouquets for special Mother’s. 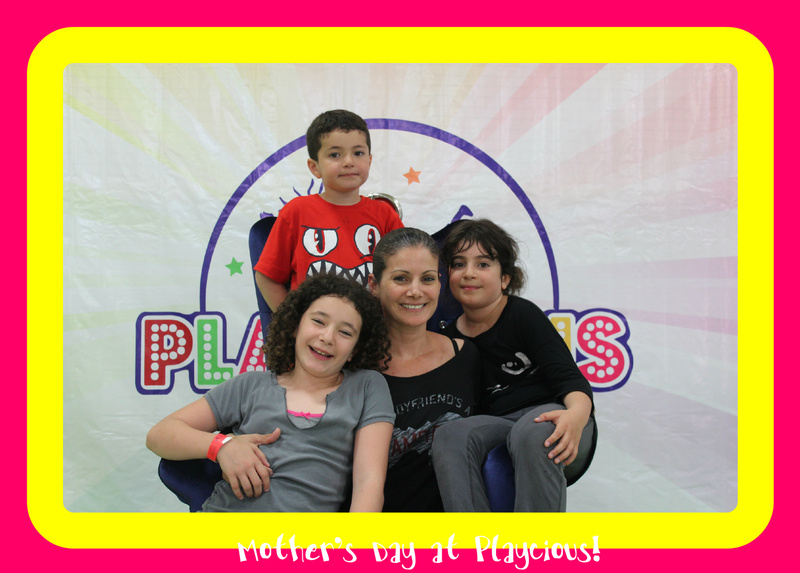 Toward the end of the afternoon we had our yoga instructor come in to give a relaxing, complimentary yoga class for our Playcious Mother’s – turns out all of our Playcious Mother’s were too busy being active with their kids! In ending the fun-filled afternoon, we moved to our royal chairs set up at our fun photobooth to take some pictures with with Mom! At last our Playcious players presented to their beautiful creations to their special Mother’s. 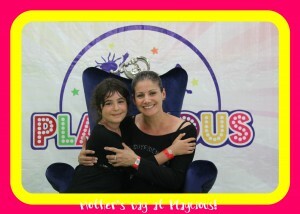 With smiles, laughs and watery eyes our guest headed home after a lovely afternoon at Playcious. 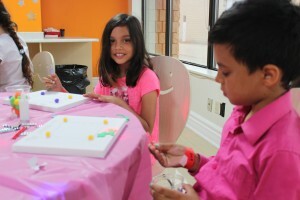 Check out the pictures from our event! Thank you to all the families that came out and participated! 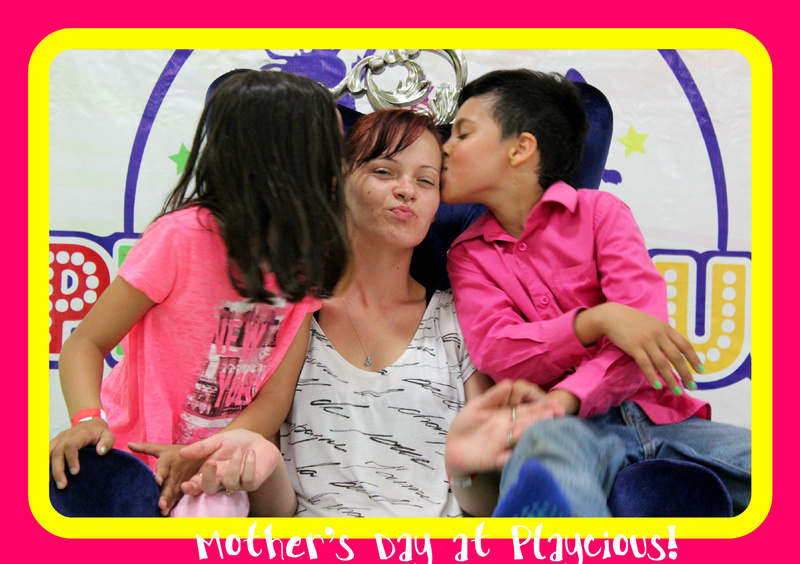 Stay tuned for our Father’s Day event!